I’m just a girl with a camera hanging out in the Southern England, exploring the world around me through a camera lens. I kind of fell into toy photography without much thought around 5 years ago when I used LEGO minifigures as a way of making it through a photo project. 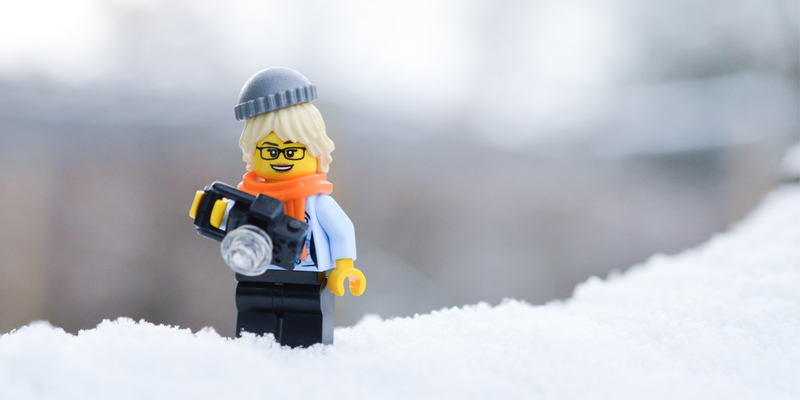 However, the support of the community on Flickr and Instagram really made me want to carry on photographing LEGO. This has grown into a more general love of all toys for photography with no signs of stopping! When I’m not blogging for Toy Photographers, you can find me on Flickr, Instagram, G+, and on my personal blog.